When it comes to paving outdoor spaces, there’s so much to take into	consideration. The material you choose has to be hardy, weatherproof,	non-slip and stable. Ideally, it’ll also be attractive and available	in a shade that suits your exterior décor. 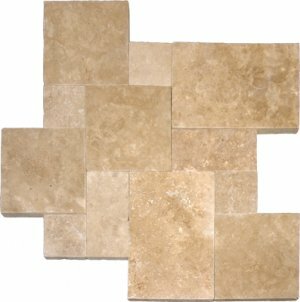 Outdoor tiles are an	excellent decorating choice because they’re elegant, simple, easy	to install, and almost effortless to keep clean. 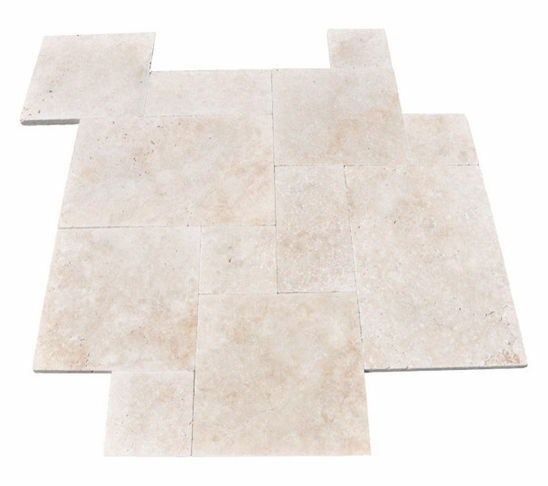 Tiles are great for a	wide range of different areas as well, from your pergola or patio to poolside	areas, garden paths and of course around the pool. Many people think of	polished or glazed surfaces when they think of tiles, but modern outdoor	tiles can come in a wide range of finishes that reflect the natural beauty	of the stone they are made of. Whether you’re looking for options for your driveway or your outdoor	pool, our pavers have a cost-friendly solution. We offer a massive range	of tiles in different colours, sizes and textures to suit both your needs	and your style. Our friendly staff are brimming with design and layout	ideas, so if you’re in need of a little inspiration, we invite you	to drop by one of the showrooms or get in touch online. You may be surprised	at how easy it is to create a look worthy of any home improvement magazine,	without breaking your budget. We know that you want the very best for your property, which is why we	only supply the highest quality products. 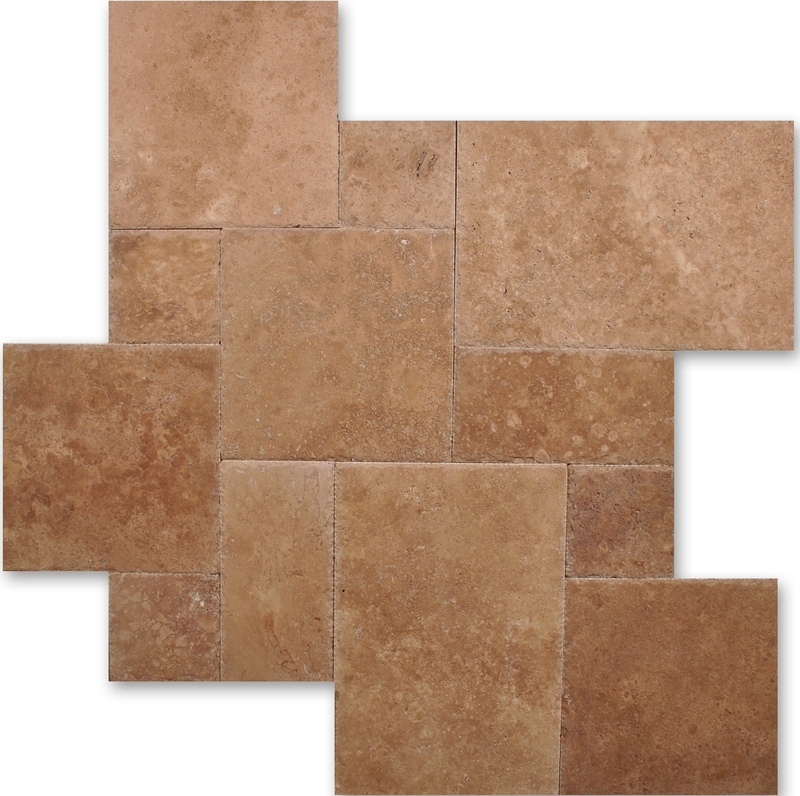 These outdoor tiles are guaranteed	to be durable and require the least amount of maintenance.